Found one file extension association related to ORTIMzeit and 1 file format developed specifically for use with ORTIMzeit. Thanks to a strict logic and user-friendly user interface, ORTIMzeit program is intuitive and easy to use in spite of its vast range of functions. ORTIMzeit processes all types of time studies, including cyclic, non-cyclic, allowance time and work sequence studies. It comprises everything you need for individual work, multiple machine/activity work and group work. 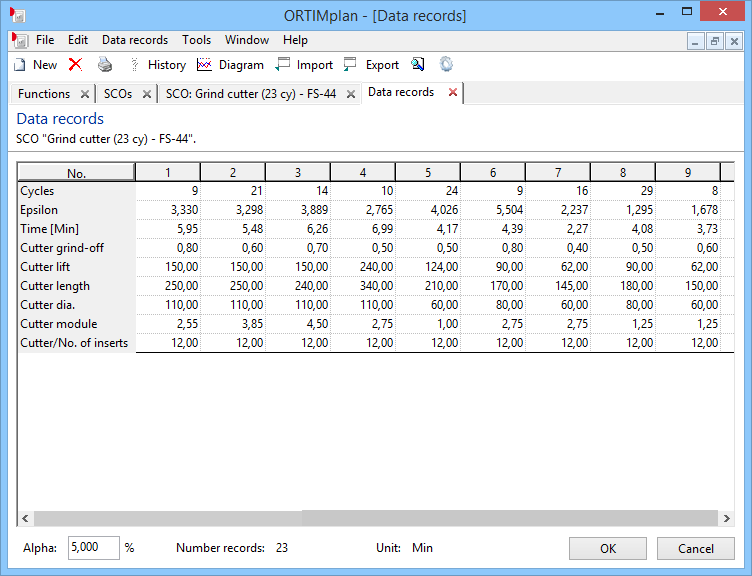 ORTIMzeit processes studies from ORTIM a3, ORTIM a2 and ORTIM modul a as well as ORTIM b1and ORTIM c3.The program is network-compatible and permits the results data and studies to be used jointly by any number of network workstations. If you need more information please contact the developers of ORTIMzeit (dmc-ortim), or check out their product website.